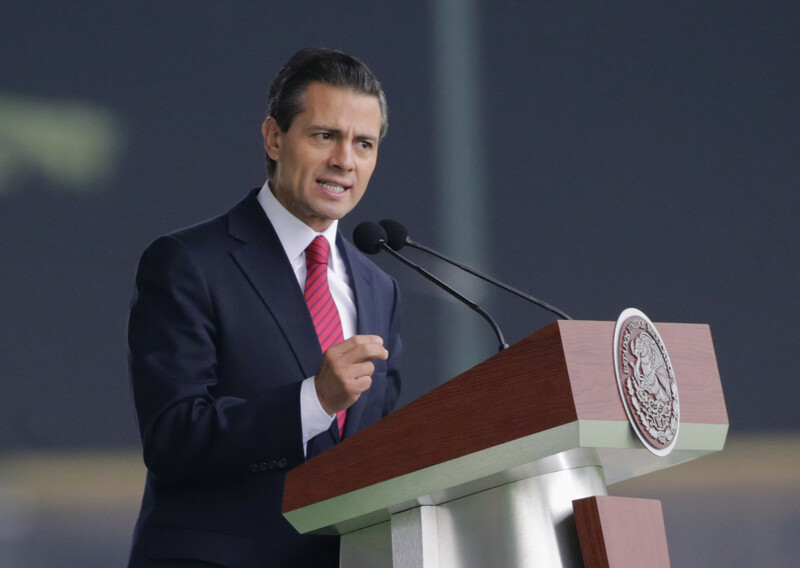 REUTERS /Henry RomeroMexican President Enrique Pena Nieto is trying to abolish the country's local police departments. Good morning! Here are the major stories you need to know about this morning, ahead of markets opening in London and Paris. Japanese Inflation Fell Below 1%. Excluding the effect of the sales tax hike, and volatile fresh food prices, Japanese inflation is now at its lowest level in more than a year, prompting concerns about the country's huge monetary stimulus. Brent crude settled below $73 per barrel after the announcement, the lowest in nearly four and a half years. Russia's most powerful oil official Igor Sechin said in an interview with an Austrian newspaper that oil prices could fall below $60 by mid-way through next year. Sechin is chief executive of Rosneft, Russia's largest oil producer. At 10 a.m. GMT, European inflation figures are out. After the murder of 43 students by a drug gang, allegedly with the co-operation of local police, Enrique Pena Nieto is proposing a totally unified Mexican police force.